Katrina Dawson died today. We're thinking of her children. "There are two little girls and a boy in Sydney, who I wish I could hold tonight." There are two little girls and a boy in Sydney, who I wish I could hold tonight. I wish I could rock them and murmur words of comfort to them. I wish I could wipe away the events of the last few days. I wish I could instead fill their heads with innocent questions of what Santa will bring and what they are doing on their holidays. I wish I could dry their tears and whisper fierce mantras to them that it will all be okay because mum will be home soon. And I wish I could be speaking the truth. I want to erase the pain of these three small children of barrister Katrina Dawson, who was killed during the Sydney siege over night. But I can’t. And that makes me angry and above all desperately, desperately sad. I know that all of Australia took a sharp intake of breath when they heard that one of the victims of the Sydney siege was a mother-of-three. Over the past day, Australia stood on a knife edge for 17 hours waiting, wondering what the fate of the hostages inside the Lindt Café would be. Many of us did not sleep, even those far removed followed the terrible events via the media praying for a peaceful resolution. While we were filled with fear and terror for an unknown number of victims that most of us did not know, the families of 17 people were in a living hell. When, just before 2.30am, the NSW Police tweeted that the Sydney siege was over, the families of 15 people breathed a sigh of relief. For the families of two hostages though, the anguish was only just beginning. 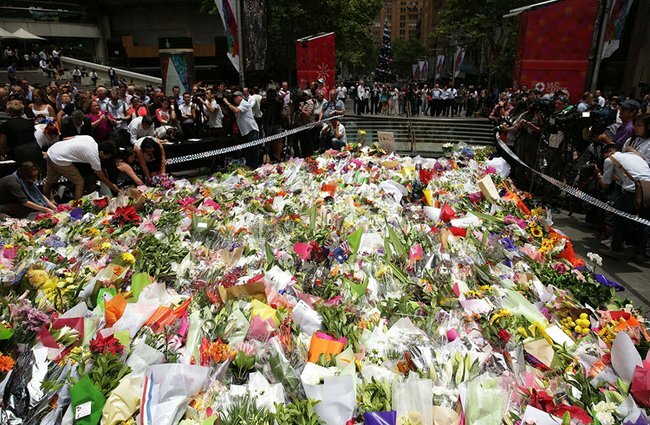 A sea of flowers laid out at Martin Place today. Image via William West/Getty. Manager of the Lindt Store in Martin Place, Tori Johnson is being hailed as a hero today and rightly so. Reports are emerging that he was killed trying to knock the gun out of the aggressor’s hands; he was killed trying to ensure his customers and staff were safe. And while of course we grieve for all those touched by these events, as a mother of three children myself I feel a special jaggered edge of pain for Katrina Dawson’s family. Three children who will grow up without their mum. Facts are still emerging but it has been reported that the talented 38-year-old barrister, widely praised as being one of Sydney’s best and brightest, was killed trying to protect a pregnant friend. Flowers in Martin Place. Image via William West/ Getty. 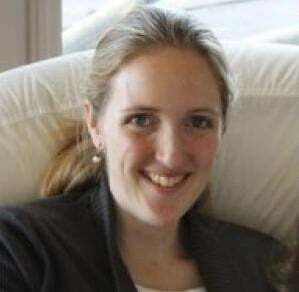 Her husband Paul Smith, a partner at top tier law firm King & Wood Mallesons, is now left without his wife. Her brother, her parents, her colleagues, and her friends, their lives too – shattered. Two little girls and their brother who will never again have mum tuck them in at night. We cannot begin to imagine their suffering, the very real pain these three children – all under the age of 10 – must be in. 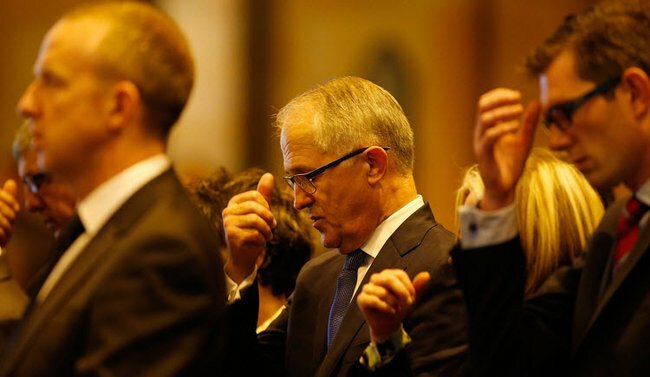 Memorial services have started in Sydney. Image via Daniel Munoz/ Getty Images. But we can let them know that with them, we grieve. That our hearts ache at the thought of the gap left in their lives. We can work to ensure they one day know, that an entire community held out our arms in comfort for them. And we can hope that one day they will know that many, many very brave men and women of our police force and ambulance service risked their lives valiantly trying to save their mother. It is these three small children who I am finding it hard to let go of today, and while I have never met them, nor never will, I find myself shedding tears along with the rest of Australia. To Katrina Dawson’s three beloved children, please know that we mourn alongside you. 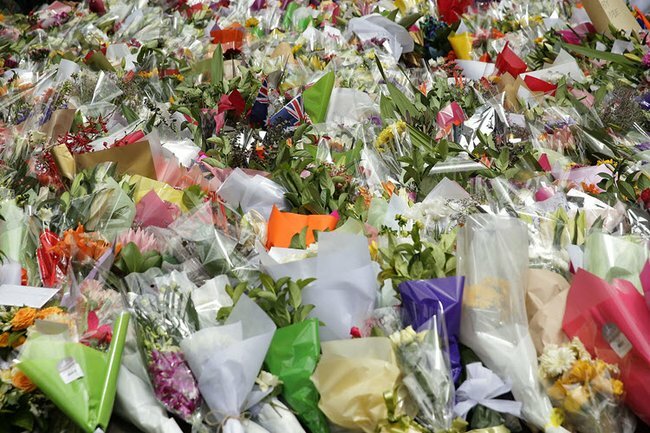 Tributes to the victims of the Sydney siege can be found below.